Do You Love Psychological Suspense / Mystery Books? Psychologist Fliss Whitelaw is off to Cyprus. There she’ll combine skills she learned as a competitive gymnast and as a psychologist with the specific exhaustive training she’s recently undergone. She’s a highly trained agent with the Kidnapper’s Trust sent to rescue an abducted child. Some time later Fliss becomes increasingly suspicious that something is amiss at their tightly run organisation. Roland, their exacting boss, always spends enormous time and effort researching each potential case to ensure they meet strict criteria, but not lately. Further, agents are being deployed without the extensive training each gig requires. The chilling truth is that agents are being put in danger, to say nothing of the abducted children. Fliss is terrified it’s only a matter of time before a kidnapping goes disastrously wrong. 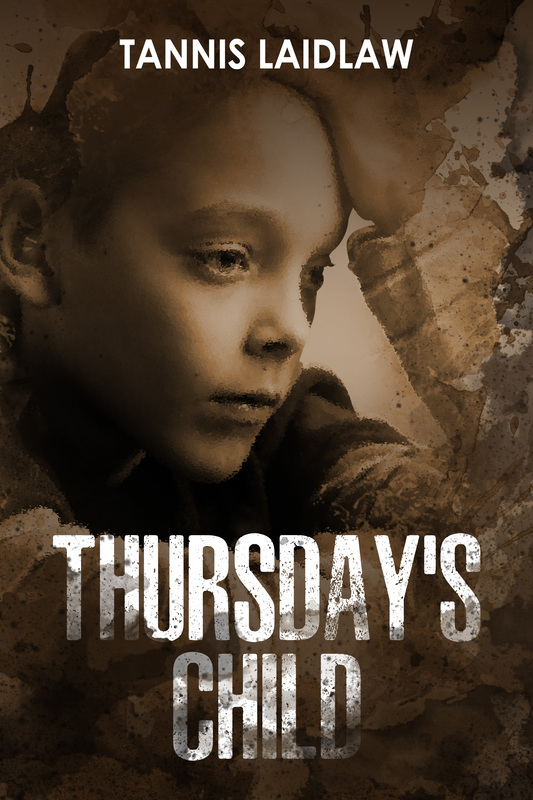 Obsessively compelling, Thursday’s Child is an emotionally compulsive story that will grip you from the first to the last page.